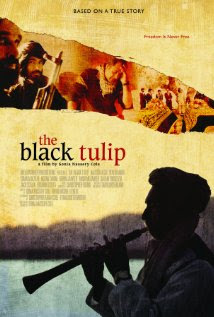 The Black Tulip (recommended): This 2010 Best Foreign Film entry from Afghanistan is a powerful drama directed and written by Afghan-American filmmaker Sonia Nassery Cole, who also stars as Farishta, the owner of a Kabul restaurant eager to celebrate the newfound uncertain freedom threatened by the Taliban. 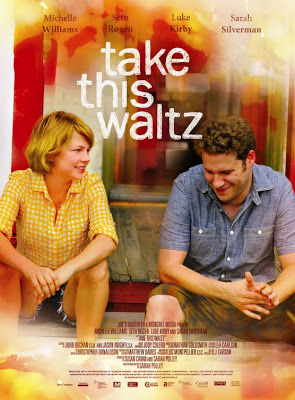 Now playing in New York and Los Angeles. 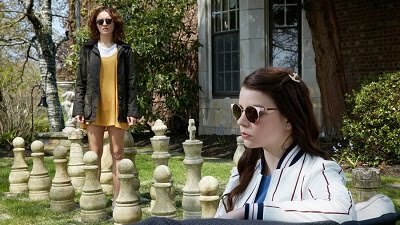 Read my review from yesterday. Cargo (anti-recommended): This story of a captive woman and the human trafficker driving her across the border from Mexico into the United States is a tight, focused film, but its contents, unfortunately, aren’t all that interesting. 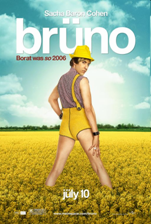 Bruno (anti-recommended): This very well-known film is an awful follow-up to the brilliant “Borat,” highlighting extreme gross-out sequences and preposterous plot points for the sake of humor. It’s a complete failure, the ultimate example of what comes from too much of a good thing gone wrong.